I really enjoyed being caught totally off guard with this story. 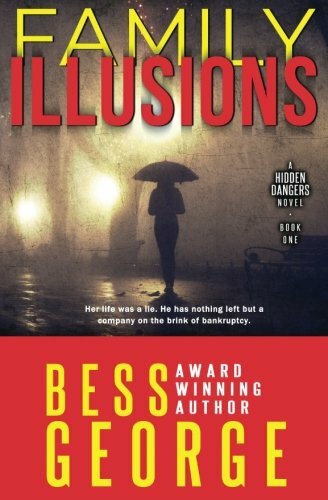 “Family Illusions” by Bess George is highly recommended reading for fans of romantic suspense. I also think it would be a great choice for women’s reader groups because lively discussions are sure to follow.